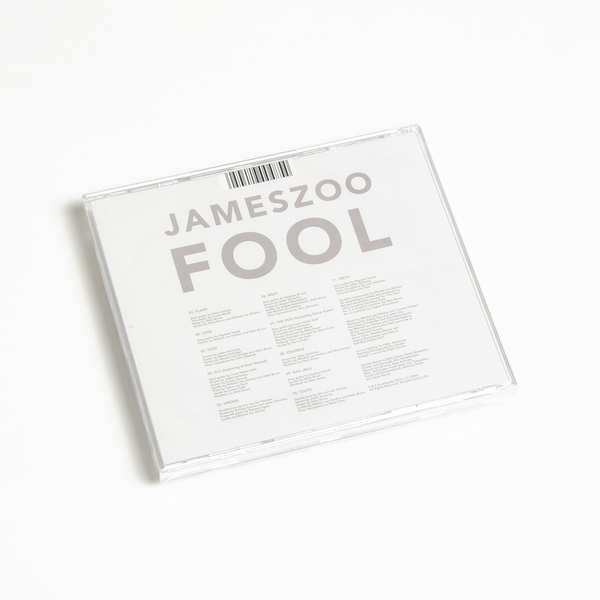 A timely addition to Brainfeeder’s roster, Jameszoo debuts on Flying Lotus’ label with the freaky AF vibes of Fool to satisfy anyone who’s been hankering for a full album of this stuff for too.damn.long! 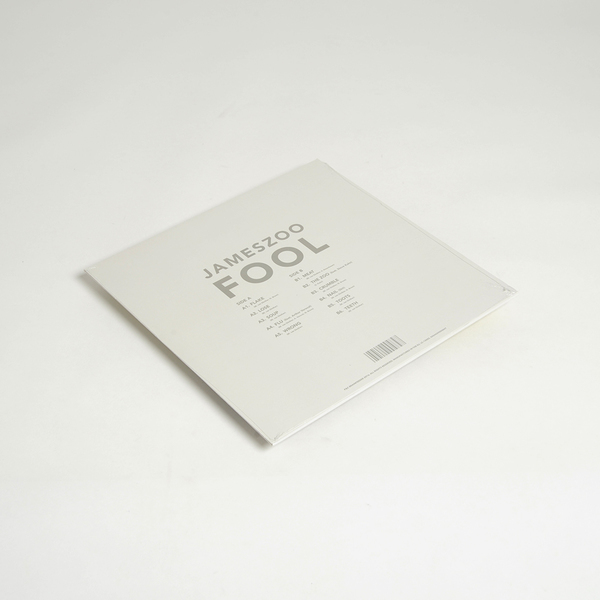 Around these parts, Jameszoo’s handful of records for Kindred Spirits and Rwina have become something of a byword for skewed, idiosyncratic, and, quite importantly - modern-sounding - blends of jazz, electronics and worldly-wise tuning systems; nimbly following a line between wigged-out, lysergic weirdness and lushly memorable quirks without ever coming across as too clever or overbearing. 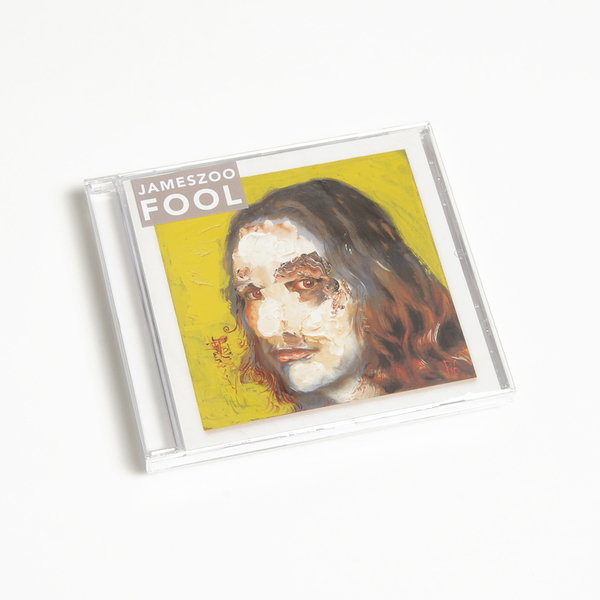 That’s a mean feat to pull off in any style, and we’re happy to report that Jameszoo has nailed it again with Fool, which, as he explains is “…a product of coming to terms with myself”. 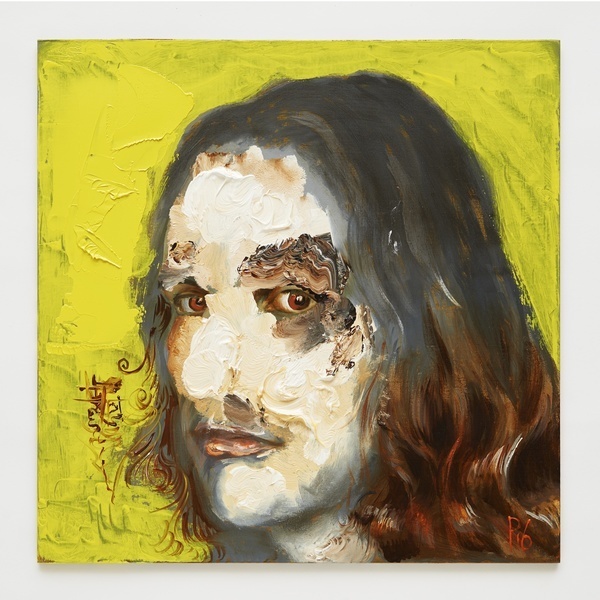 Taking his cues from eponymous jazz classics by Steve Kuhn (1971) and Arthur Verocai (1972), both of whom he persuaded to join him here, the Dutch artist finds himself emerging from computerised dimensions to a sort of electro-acoustic middle distance, allowing a greater depth of field for his dextrous, psilocybic licks and lissom tones to really come alive. 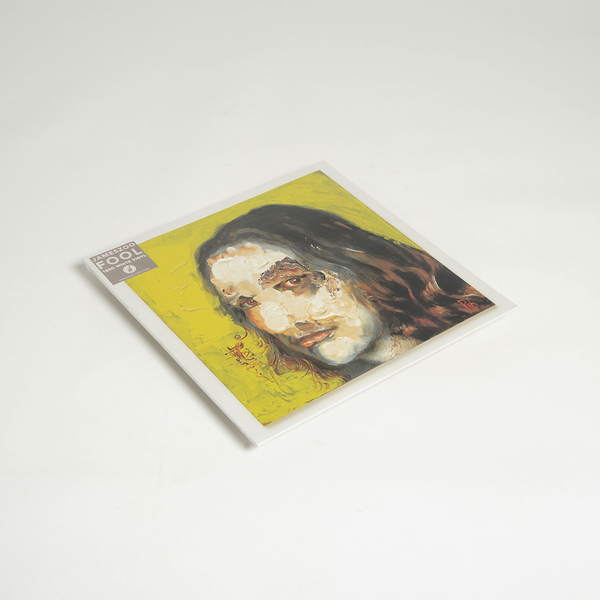 The result is an even looser, slightly darker, and equally beguiling affair as anything we’ve previously heard from him, whether embracing fluid, Brazilian-styled jazz-funk in Flu with Verocai, or a take on Kuhn’s Pearlie’s Swine standard - reworked as Zoo and featuring the man himself - or at its oddest limits in the deceptively naif, barnyard antics of Lose, and Toots’ spangled DMT-jazz refractions. What a gem?! Highly recommended!